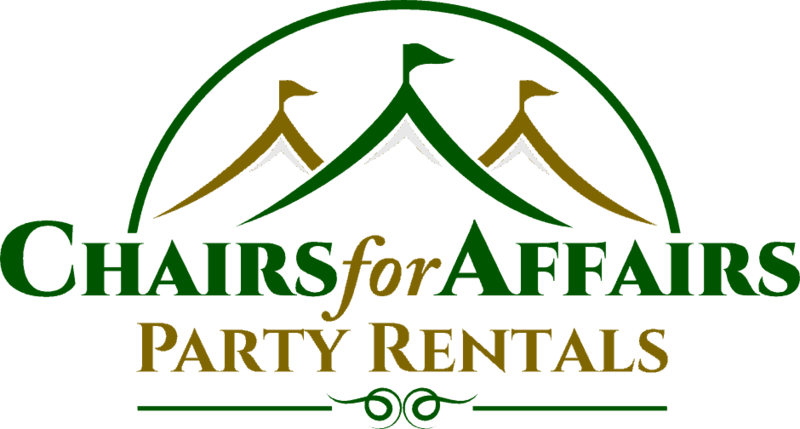 Chairs For Affairs is committed to offering the highest quality in party rental equipment. All of our rental items are well-maintained and professionally cleaned after each use. In addition to our standard rental items, we are proud to offer the largest selection of linens in Brevard County – from basic whites and colors, to many unique specialty prints and designer fabrics. We invite you you to visit our showroom to view our extensive inventory! Our event professionals are happy to consult with you regarding table, chair, or linen selection, venue choice, room or site set-up, theme parties, catering item needs, etc. prior to your final selection. We can conduct a site inspection to determine which sized tent would best serve your needs. We believe in personalized assistance to help make your event a very memorable and worry-free one. Our goal is to make you look good at your next event! Chairs For Affairs offers convenient, reliable delivery, set-up and pick-up throughout Brevard and Indian River counties. 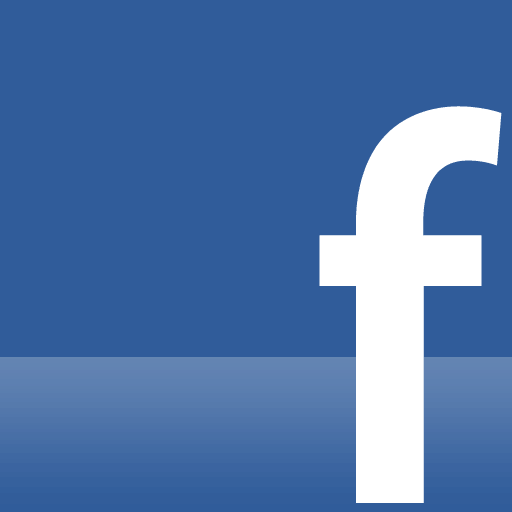 We are continually adding to our inventory, so always inquire if you are looking for a specific item.